Showing 20 posts from 2017. The charitable nonprofit form creates unique issues of corporate governance. 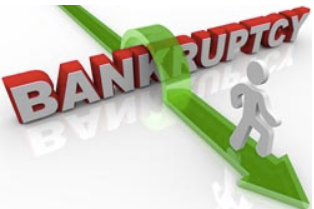 Officers and directors owe fiduciary duties to their charitable institutions, and insolvency or reorganization complicates issues, particularly with regard to the handling of endowment funds. A cardinal principle of Delaware law is that directors manage the business and affairs of a Delaware corporation. This includes decisions regarding whether to pursue claims against officers and directors whose breach of duty may have injured the company. A stockholder who believes that the board is not pursuing claims of wrongdoing that harmed the company must first demand that the board investigate or pursue those claims so that the board has an opportunity to exhaust intra-corporate remedies. 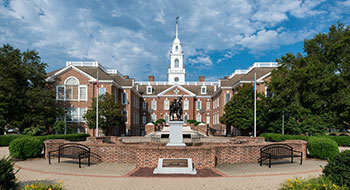 Delaware recognizes the need to promptly resolve disputes over the composition of the board of directors of a Delaware corporation. 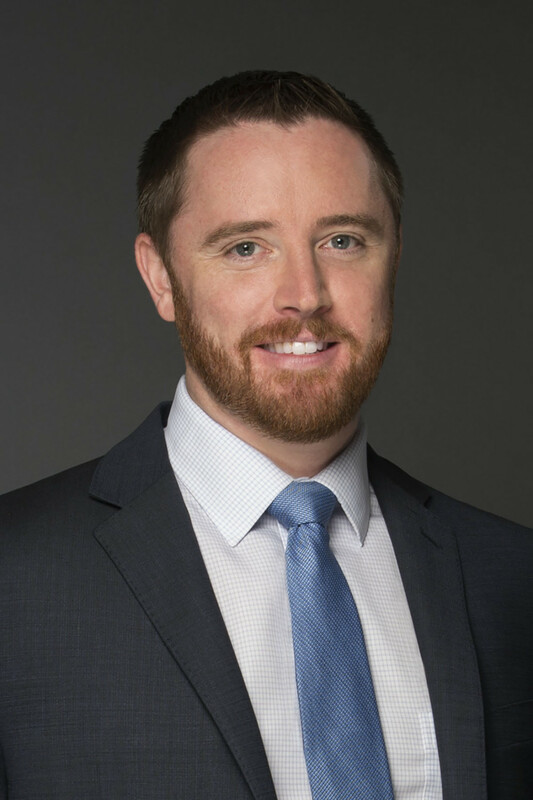 Morris James attorney Ryan T. Keating will speak on Cybersecurity at the Medical Society of Delaware (MSD). The program is part of the Society’s Practice Management and Leadership Education Series and will include business information on a wide variety of cybersecurity topics including HIPAA’s Security and Breach Notification Rules, Delaware’s Cyber Security statute, Security and Privacy Liability, Business Interruption and Cyber Crime, to name a few. Mr. Keating is a member of Morris James’ Professional Liability Litigation and Data Privacy and Information Governance Practice Groups. He regularly represents hospitals, medical practices, and physicians in professional liability litigation. Mr. Keating has experience leading data security breach investigation and response, and has advised clients on their potential obligations to report such incidents under federal and State laws. He also counsels medical institutions and professionals on their compliance obligations under HIPAA’s Privacy and Security rules. 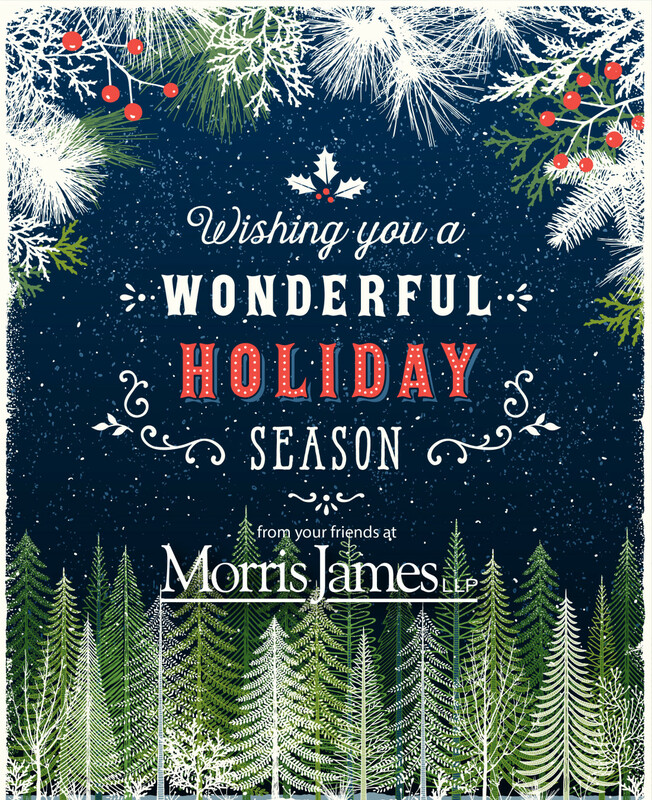 Mr. Keating is a contributor to Morris James’ Delaware Healthcare Industry Blog which provides summaries and analysis of legal topics relating to the healthcare industry. Chuck Kunz and Ian McCauley authored an article titled "Vendor Contracting for Privacy and Security" which was published in Cybersecurity Law & Strategy. The article addresses the data security and privacy issues that may arise during contract negotiations between vendors and businesses. The article focuses on various hypothetical scenarios and the issues that businesses and vendors must identify prior to executing any agreement. 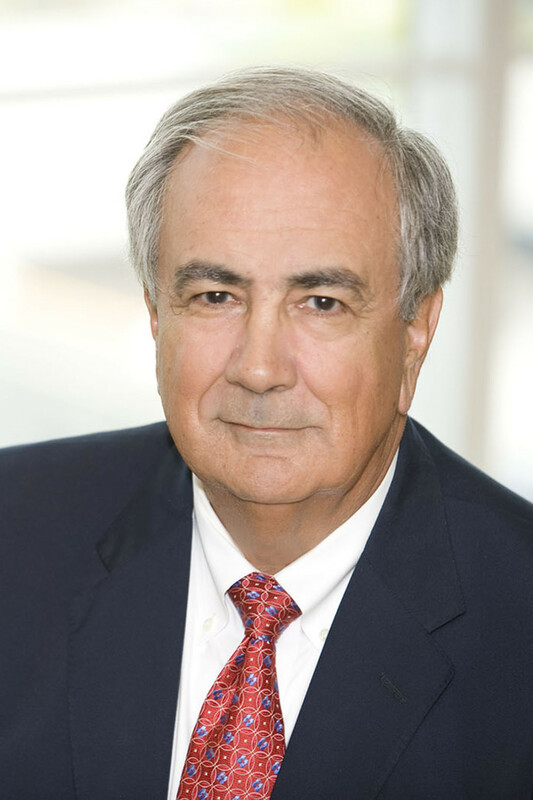 Chuck is a partner in the firm’s Bankruptcy Group and co-chairs the firm’s Data Privacy and Information Governance Group. He is a Certified Information Privacy Professional/US (CIPP/US) and is a member of the International Association of Privacy Professionals (IAPP). Chuck is a frequent author and speaker on topics relating to privacy, data management, and recent developments in Delaware law and legislation relating to these issues. 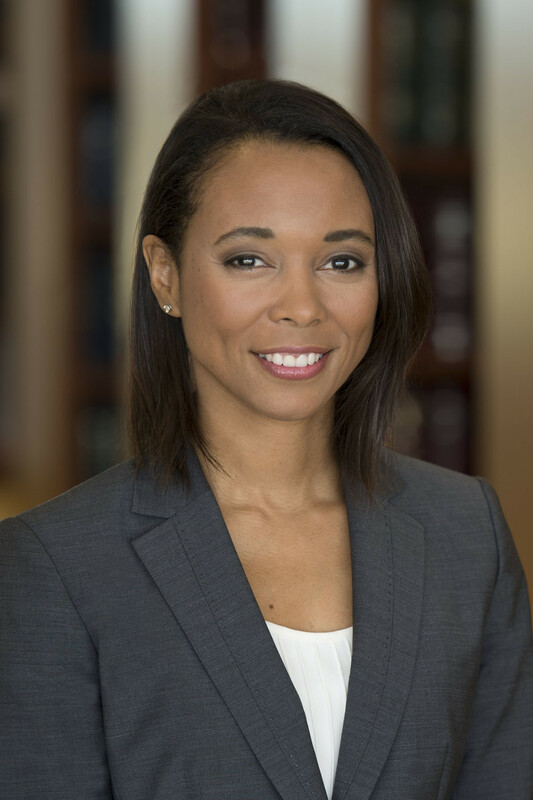 Ian is an attorney in the firm’s Corporate and Commercial Litigation Group and is also Morris James’ eDiscovery Coordinator. 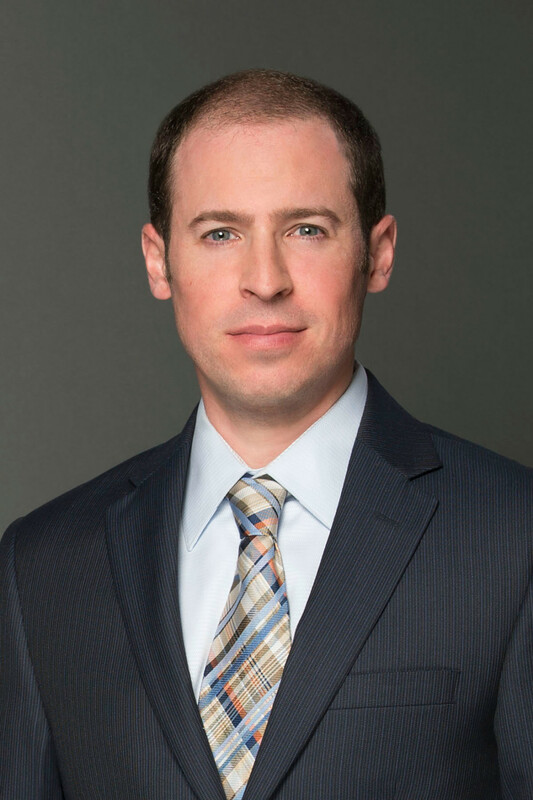 His practice is focused on electronic discovery from the anticipation to the conclusion of litigation. He is also a member of the firm’s Data Privacy and Information Governance Group. Ian frequently speaks on all aspects of the electronic discovery process.